I recently bought my first boat from South Coast Yachts. I was not sure what to expect, but I have to say it was one of the best buying experiences I have ever had. From day one, Dea Allen and Team were extremely friendly and made me feel like I was part of their family. 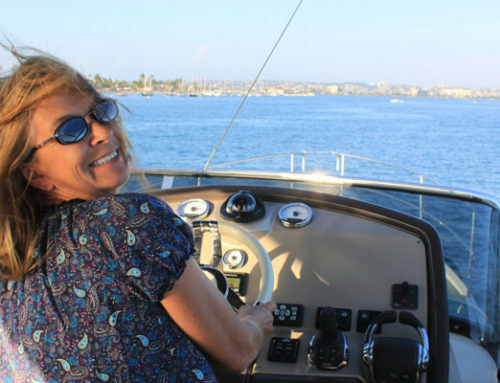 The entire process was very smooth and they walked me through each step to ensure I was comfortable with everything that was going on (which can feel like a lot when you are new to the boat world). 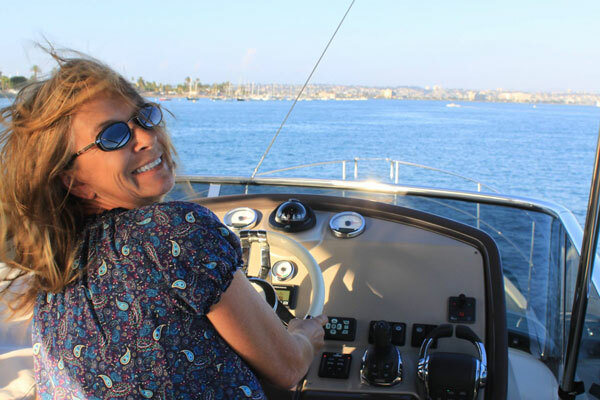 The entire South Coast Yachts team is very professional, easy going, friendly, and always willing to help. I would send Dea a text and always received an immediate response. They made me feel at ease and extremely happy that I bought my boat from them. There is no doubt in my mind that when I am ready to upgrade it will be through them.